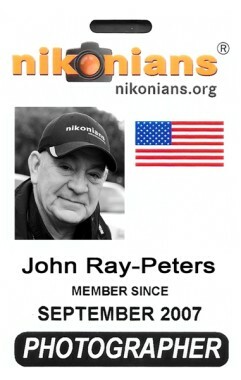 Reminder to all of our Platinum and Gold members: Don't forget to request your personal Photographer's ID Card. You can do that under "My Profile" and "Membership" tab. We are doing one more batch of badges this year, prior Christmas.